Napier Award Winning Sausages - Our very own Kieran Horsefield just won bronze last night at The Devro Great NZ Sausage Competition through Retail Meat New Zealand. Congratulations Kieran! We are all so proud of you. 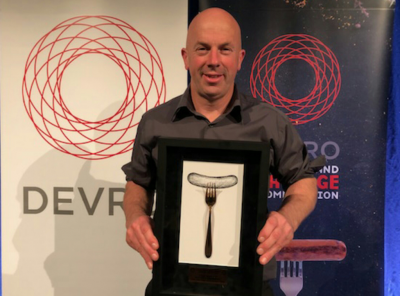 #nztopsausage. Winning Flavour: Free Range Pork and Apple Cider.